BREAKING: Energy Casino Offers New Welcome Bonuses! Energy Casino has revamped its welcome bonus package with an exclusive and time limited offer for new players. This package includes a total of three fantastic deals that you shouldn’t miss out on! So, what’s new at Energy Casino? An all-new and improved triple welcome package is what Energy Casino is offering new players this month in addition to stellar services and a massive collection of casino games. Start your experience off with 15 Free Spins to play some of the hottest video slots on the market - 100% deposit free! Choose between Fairytale Legends: Red Riding Hood, Starburst, Mega Fortune, Motörhead Video Slot, Aloha! Cluster Pays!, or the all-time classic, Guns N' Roses. Claim 15 Free Spins - no deposit needed! 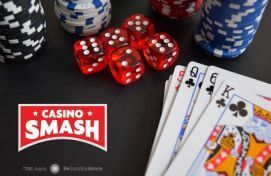 Once you’ve had a taste of Energy Casino’s fantastic slot game collection and you’re ready to make a deposit, you will then receive an exclusive deposit match bonus of up to €200 plus 5 Super Spins! 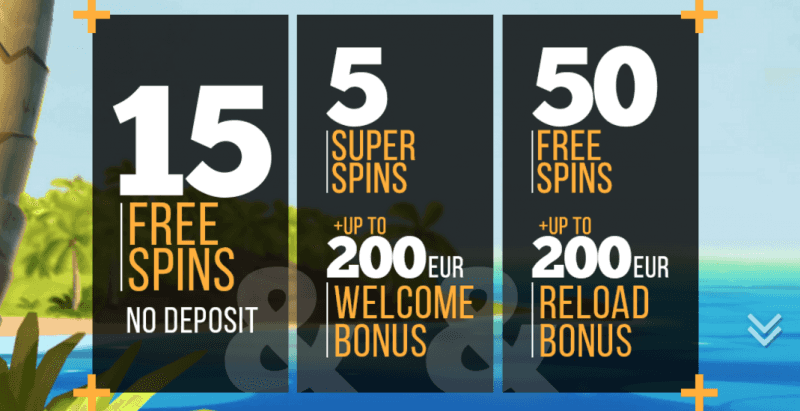 Super Spins are essentially free spins, only they are worth €1 and have a wagering requirement that is much lower than Energy Casino’s standard Free Spins. The Super Spins in this promotion are valid for NetEnt’s incredible video slot, Starburst. Once you’re a member at Energy Casino and are ready to deposit some cash for a second time you can claim the third bonus in this package; a reload match bonus of up to another €200! You also get another 50 Free Spins for the very same games as the deposit free bonus, only the wagering requirements on these are even lower! Keep in mind that at Energy Casino there are plenty of slots tournaments and seasonal promotions to keep your bankroll heavy and your casino experience fresh!